 Why use this coloring book? 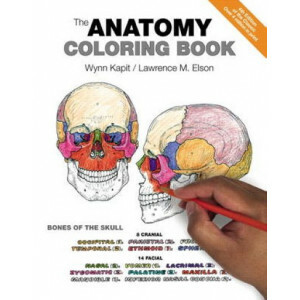 For more than 35 years, The Anatomy Coloring Book has been the #1 best-selling human anatomy coloring book! 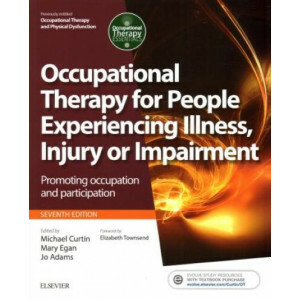 A useful tool for anyone with an interest in learning anatomical..
Clinical Reasoning in Occupational Therapy is a key text for occupational therapy students and practitioners. 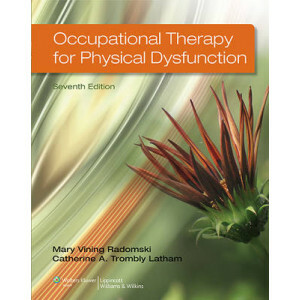 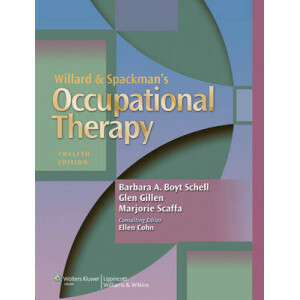 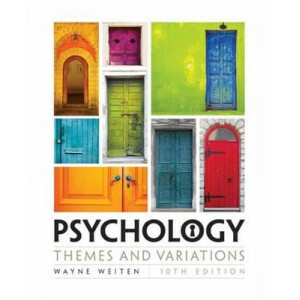 Written by an internationally renowned group of clinicians, educators and academics and wi..
Now in its fifth edition, this seminal textbook for occupational therapy students and practitioners has retained the comprehensive detail of previous editions with significant updates, including the r..
Now in its fifth edition, the internationally acclaimed "Foundations for Practice in Occupational Therapy" continues to provide a practical reference tool which is both an indispensable guide to under.. 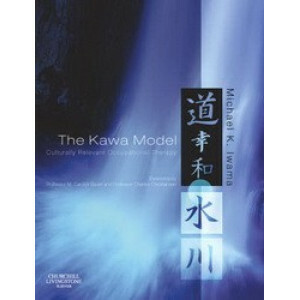 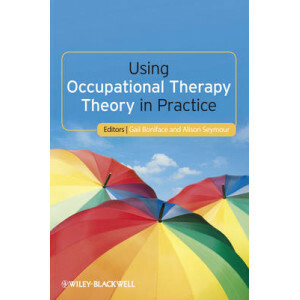 This book presents a new conceptual model of practice in occupational therapy that differs from current theories. 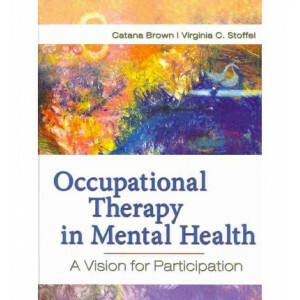 The model is based on the metaphor of a river that stands for the meanings of life, an..
Kinesiology for the Occupational Therapy Assistant: Essential Components of Function and Movement approaches the study of kinesiology by connecting function to the underlying components that make move..
Occupation-Centred Practice with Children remains the only occupational therapy book which supports the development and implementation of occupation-centred practice with children. 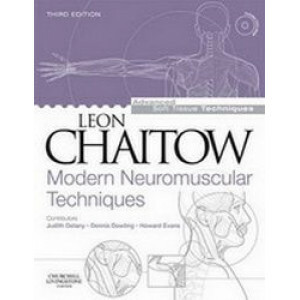 Drawing on the lat.. 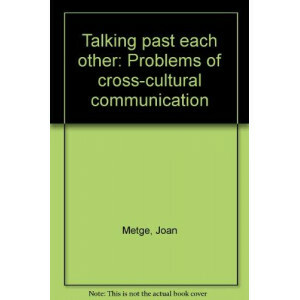 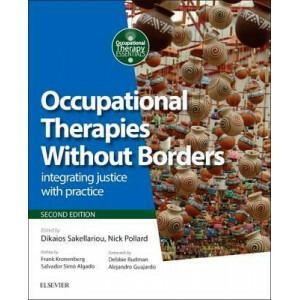 The new edition of this landmark international work builds on the previous two volumes, offering a window onto occupational therapy practice, theory and ideas in different cultures and geographies. 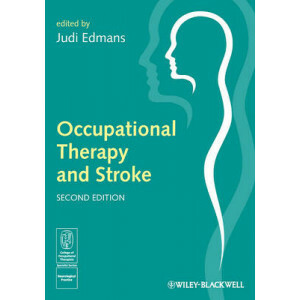 It..
Occupational Therapy and Stroke guides newly qualified occupational therapists (and those new to the field of stroke management) through the complexities of treating people following stroke. 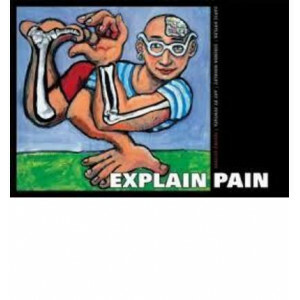 It encou.. 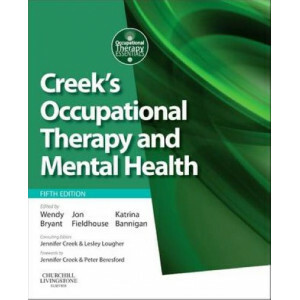 Fully revised for this second edition, the Oxford Handbook of Occupational Health provides a concise practice-based guide. 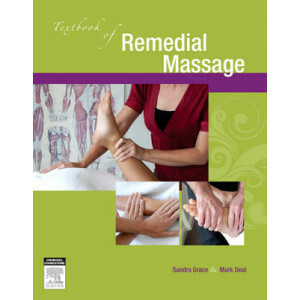 Bringing together the latest legislation and guidance with current practice i.. 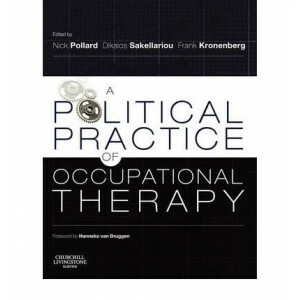 This challenging and innovative book explores the political aspects of occupational therapy practice, developing this concept from the implications of occupational justice, and expanding on some of th.. 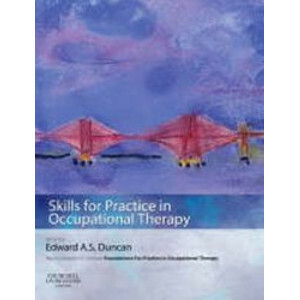 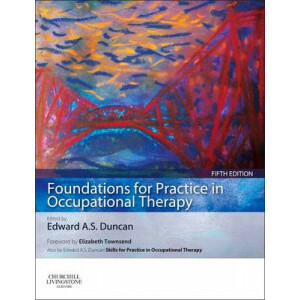 This book is a sequel to Duncan: Foundations for Practice in Occupational Therapy 4e and provides a comprehensive guide to the practice applications of the theory base. 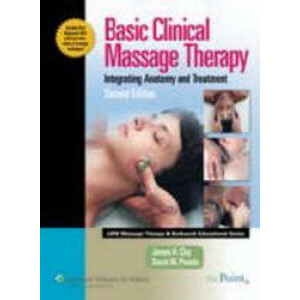 It is designed to be a 'basic a.. 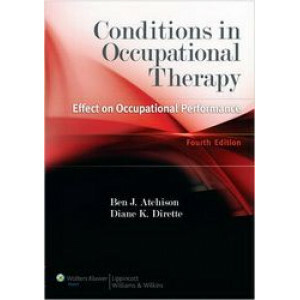 Competence in any profession depends upon an understanding of the theory that underlies it. 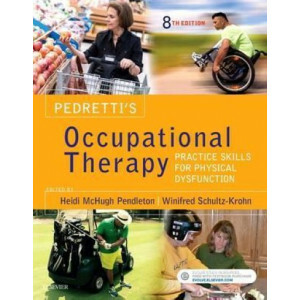 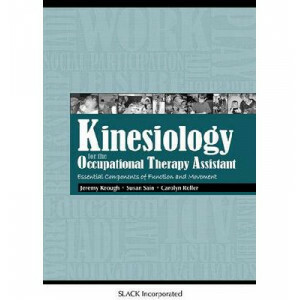 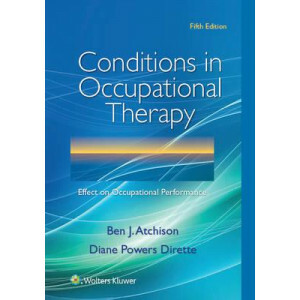 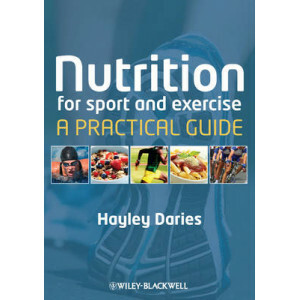 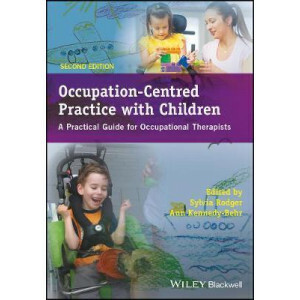 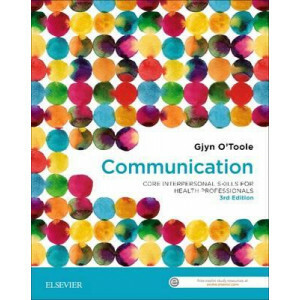 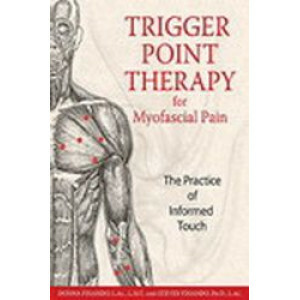 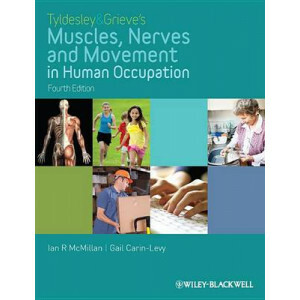 This concise and practical text for students and practitioners bridges the gap between occupational therapy ..